Having just visited the Eureka Springs cemetery for the Silent Voices living history tour, this post seems perfectly timed. I’m reblogging a book review of Gone to the Grave, which was written by the scholar and researcher Abby Burnett, gives us a fascinating snapshot of the customs and traditions practiced in the Ozarks for generations. My thanks to fellow Arkansas author Jack Cotner, whose work ranges from poetry to short stories to novels. His most recent work, Mystery of the Death Hearth, is an expertly crafted murder mystery involving the Celtic and Roman cultures as they might have been in the 5th century. I highly recommend it! And are blown in the grave in the fall. 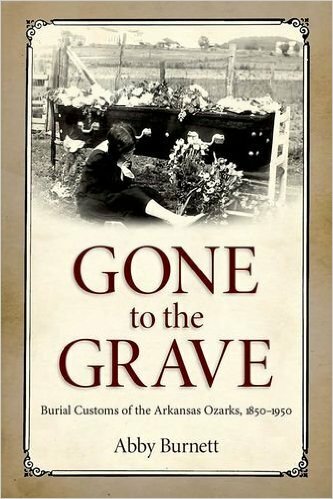 Abby Burnett’s Gone to the Grave: Burial Customs of the Arkansas Ozarks, 1850-1950 is an interesting, intriguing read exploring the traditions surrounding death, local customs and rituals concerning bereavement, and the burial practices in the Arkansas Ozarks. It is excellent in its research, narrative, and visual presentation. I highly recommend it to anyone interested in such subject matter. I had the pleasure to meet author Abby Burnett, a former freelance newspaper reporter, at the Books In Bloom event in Eureka Springs, Arkansas May 2015 and again this past week during her presentation at the Fayetteville, Arkansas Public Library. Her speaking and presentation abilities are every bit as impressive as her knowledge and expertise on Arkansas burial history and customs. I previously hosted Abby Burnett here on the blog. She shared some wonderful stories about her research, to include burial customs involving pets (something she’s continuing to research). You can find that here. Jack Cotner’s name may be familiar to you, as well. That’s because I chose one of Jack’s poems (Do the Dead Call?) to read on air as part of National Public Radio’s National Poetry Month. And if you like poetry with a bit of a twist, here’s another of his that’s perfect for the season: Goodbye, My Love, Goodbye. I also featured Jack’s book Mystery of the Death Hearth on this site. Find that here. That same post includes information about his short story collection titled Storytellin’: True & Fictional Short Stories of Arkansas. As you can see, the Ozarks are home to some terrific writers. I highly recommend all these books! While mystery fiction has quite a few dog-related series, none of them were set in a boarding kennel at the time Deadly Ties was published. 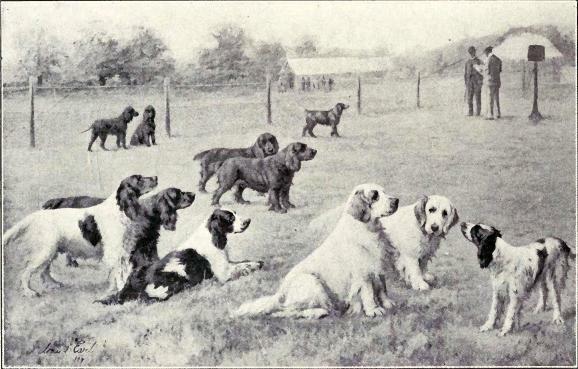 Makes a great setting with plenty of characters coming and going—and dogs, of course! And here’s where I should confess: although I’m fascinated by Ozark myths and legends, I didn’t rush right out and buy a metal detector when I first heard the tales about buried treasure. I will tell you, though, that meeting historian and folklorist Mr. Philip Steele fired up my imagination. With his encouragement, I began plotting a series of books that will include regional folktales and superstitions. 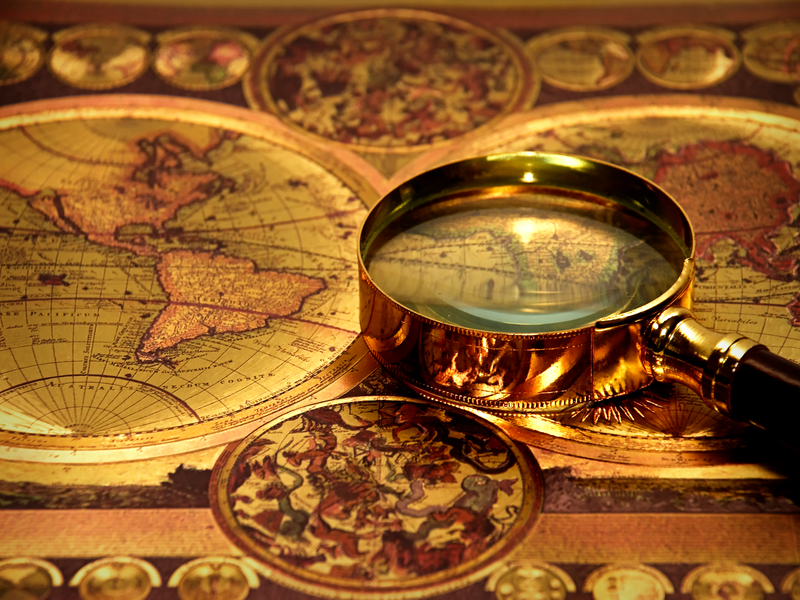 As I researched the old tales, I discovered a great many folks are convinced that treasure really exists, and they’re determined to find it. Others are just as convinced that the treasure talks are pure fiction, and are heartily sick of treasure hunters trespassing on their lands. Since many of those trespassers like to cut fences and dig holes—which they leave unfilled for some unlucky wanderer to fall into—I can certainly appreciate the landowners’ perspective, and I’ve taken care to alter some of the details I was given. That hasn’t stopped some from demanding more information. At one signing, a reader approached with a copy of the book in one hand and a map in the other, and wanted me to mark the location of the silver mentioned in the story! I’ve also discovered that treasure hunting seems a recession-proof occupation. Since I started researching this series back in the late 1990s, I continue to see the topic of treasure active in online discussions. Even now the forums frequented by coin collectors have posts debating the best places now to use their metal detectors in their quest for Indian silver, Spanish gold, or Civil War relics. One of the most active sites appears to be TreasureNet, with most participants passionate about metal detecting. That’s where I first came across the Treasure Hunter’s Code of Ethics. (Who knew?) You can find the code posted wherever you buy metal detectors; while the language might vary from one site to the next, the key principles remain the same. It’s too bad the trespassing treasure hunters won’t abide by the Code. The treasure hunters’ forums are full of tales and superstitions. And when a tale leads to a “find” that’s enough to keep them searching for more. And so the legends live on, and folktales are passed along, from one generation to the next, keeping the old tales alive. What’s truth? What’s not? Find the right mix, and you have a story waiting to be told.